Everyone at our little office knows I was quite reluctant to introduce a mens line.  The whole concept behind Medelita, was to provide quality, performance enhanced lab coats and scrubs for women - traditional in appearance but upgraded in every way possible - including fit, style and performance. Something women in medicine and dentistry had never had available to them prior - something that actually was flattering to their figure. Boxy, frumpy, ill-fitting garments were all that we knew - prior to Medelita. Well we accomplished what we set out to do, and the reception has been quite extraordinary. Except that our male colleagues soon became (for lack of better words) . . . jealous. So it took about a year to convince me. I wanted to "protect" my female colleagues and ensure that 40+ years of wearing 'unisex' garments was not for nothing. But knowing all along that adding a mens line made complete sense. For an entire office and/or department to have a uniform makeover, with the result being a cohesive, professional appearance. Glad we did - we're having a hard time keeping the men's items on the shelf. Kind of an exciting problem, I'd say . . .